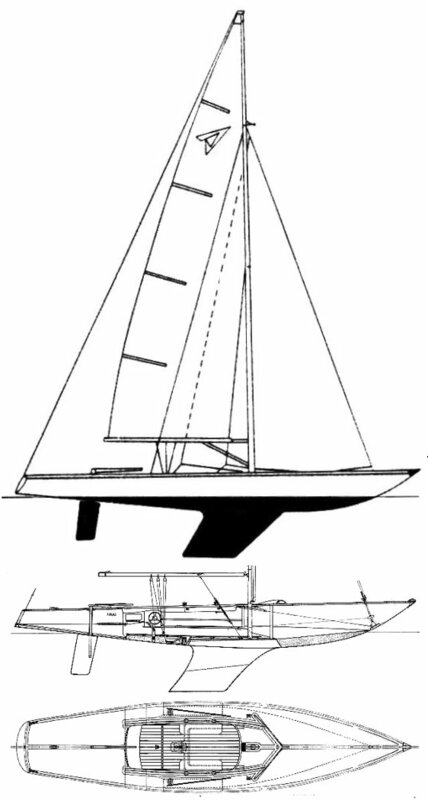 Originally designed for the IYRU 3 man keel boat trials in 1967. 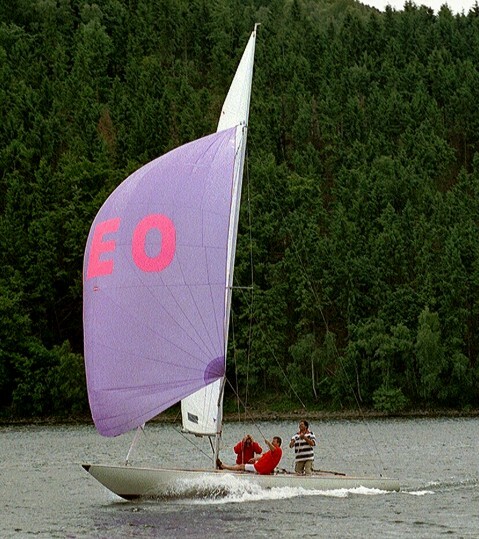 Mainsail - 17.7 m2/191 sq.ft. Genoa - 16.4 m2/177 sq.ft. Jib -	9.2 m2/99 sq.ft. Spinnaker - 48 m2/517 sq.ft.